Nurturing our relationships through continued communication is at the heart of our philosophy. Staying in touch with the ever-changing trends and fashions keeps us infused with renewed energy. A strong foundation through discipline and repetition plants us firmly and confidently in our craft. Great love for what you do will always cause your natural rtistic ability to surface. 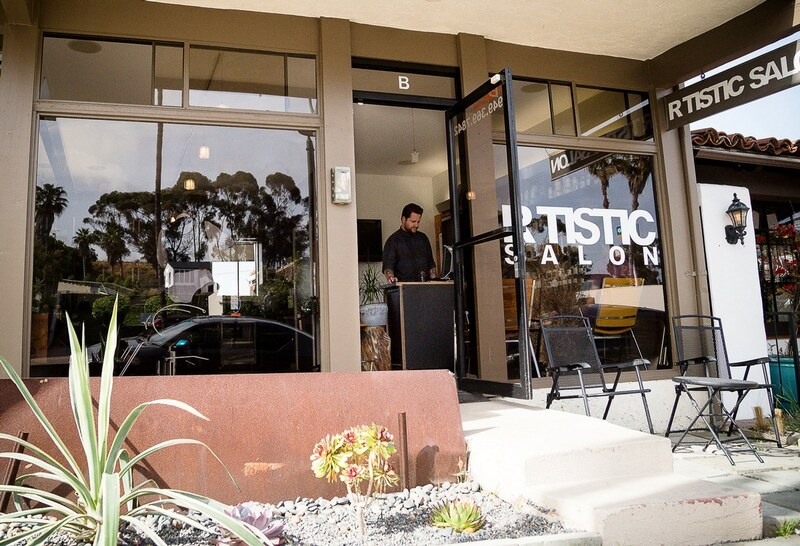 Come experience quality craftsmanship in a comfortable atmosphere at R TISTIC Salon in downtown San Clemente, CA. Find out more about our specialized cut and color services. We've handpicked our favorites from several select brands. Let us tell you why we love them. Staying in touch with the everchanging trends and fashions keeps us infused with renewed energy. Details, class description and calendar can be found here.